Climate damage stops with us, here, now. Be a climate voter. Download #ClimateElection posters and social media graphics. Build the massive movement against Adani's polluting mega-mine with these downloadable posters, placards and social media graphics. 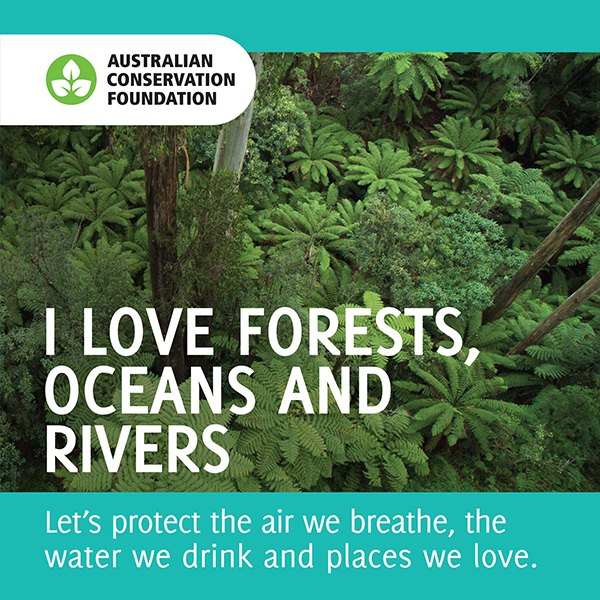 Share your love for forests, rivers, reefs, and wildlife.